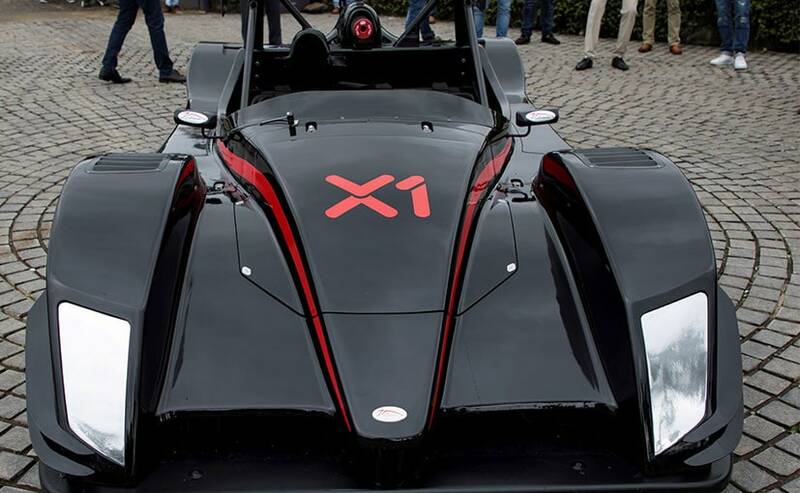 All set to scorch the streets in a first-of-its-kind motorsport format, the X1 Racing League will see Indian and international drivers compete across different cities. 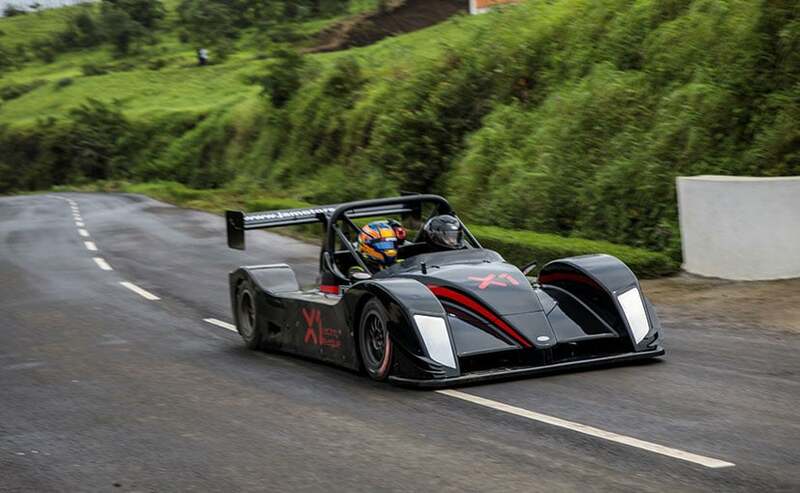 Promoter and international racer Armaan Ebrahim was seen testing the two-seater race car. 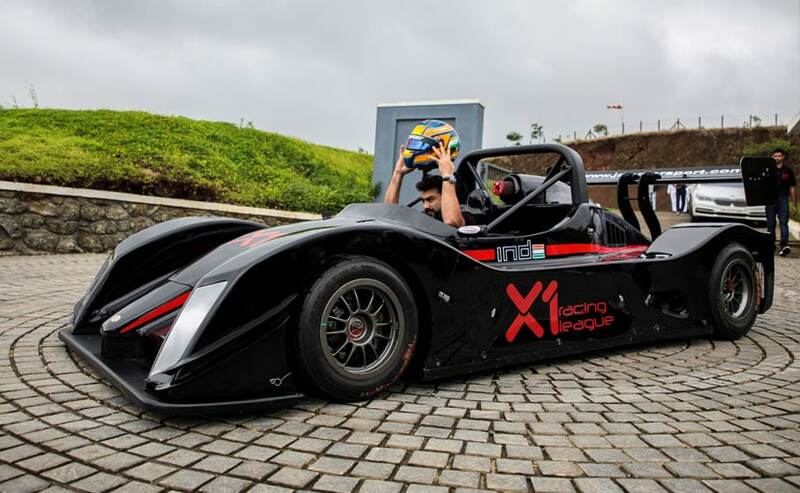 Promoter and international racer Armaan Ebrahim was seen testing the car. The technical details aren't confirmed yet. 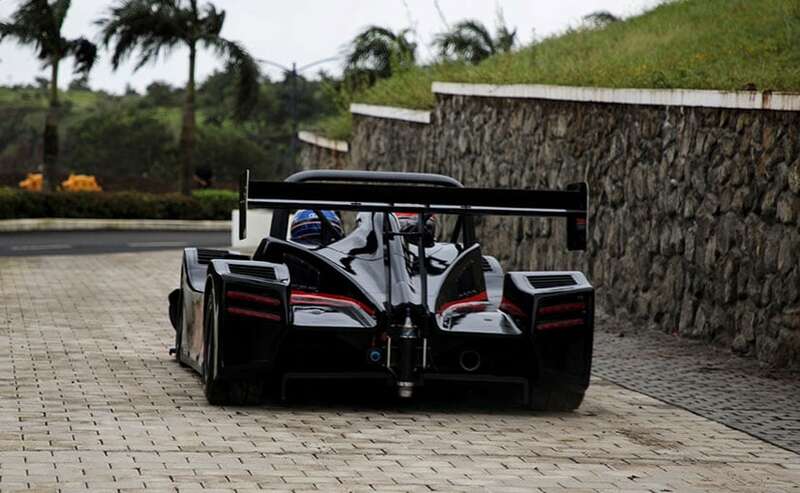 The four drivers will include an international male and a female drivers.